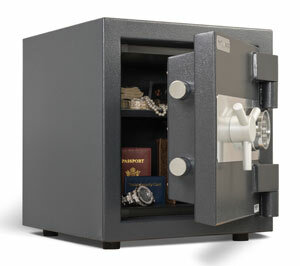 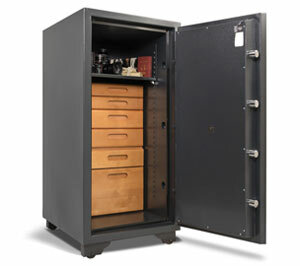 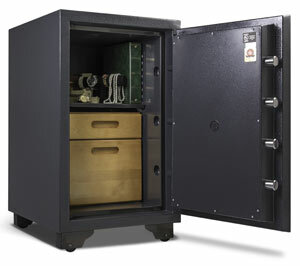 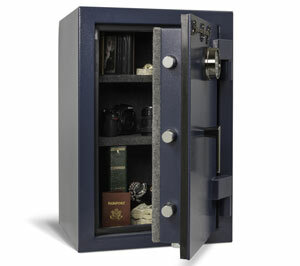 “A” Locksmith’s Naples safe showrooms feature a full selection of quality residential safes and security containers. 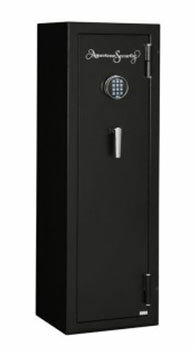 We carry a variety of sizes, shapes, and levels of security to protect what matters to you from fire and burglary attacks. 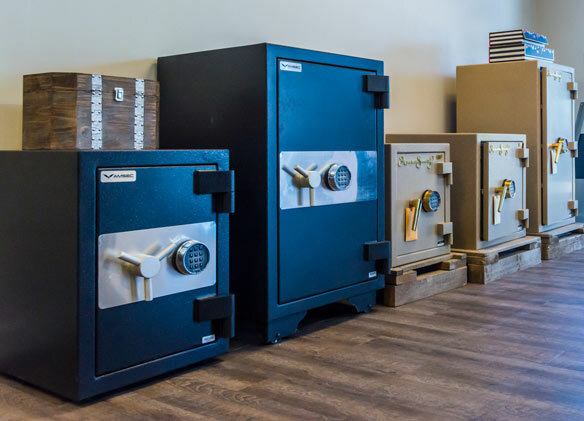  Whether you need to keep important paperwork safe from our famous Florida wildfires, or if you need to keep cash, jewelry, and keepsakes out of the hands of burglars you’ll find what you’re looking for at “A” Locksmith’s showrooms. 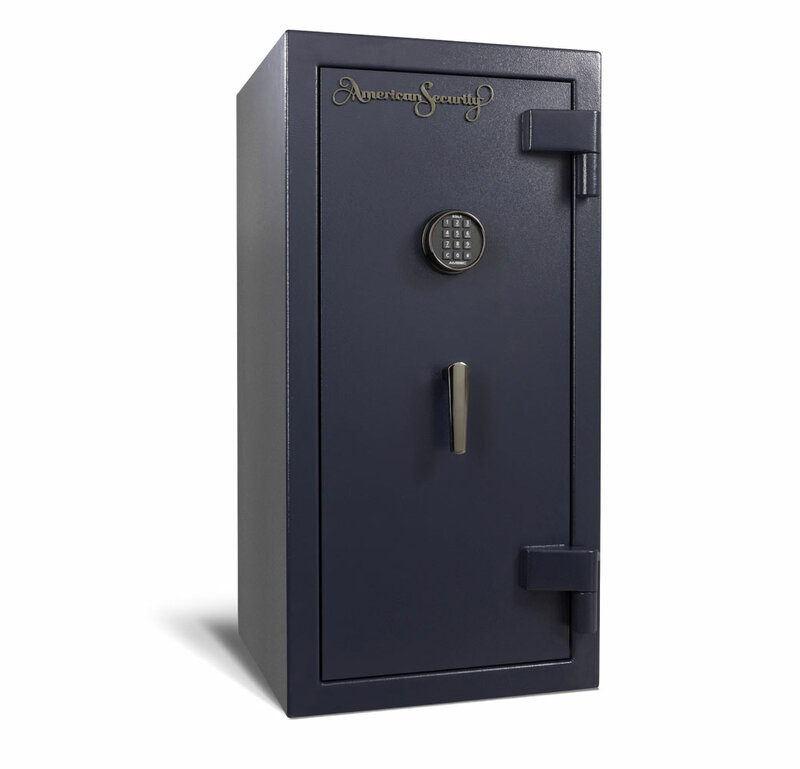 Our Certified Safe Specialists can provide an expert recommendation on a safe that will meet your budget, style, and space constraints. 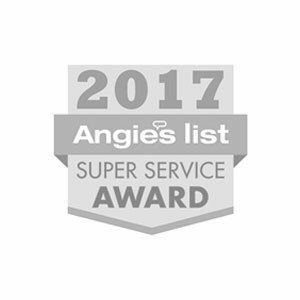 Our background checked safe moving and installing team provides professional safe delivery, moving, bolt down, and repair service. 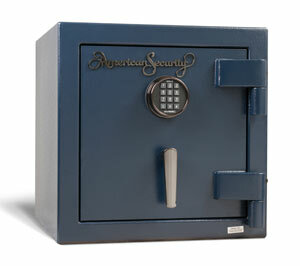 Deciding where to install your home safe isn’t always an easy decision to make. 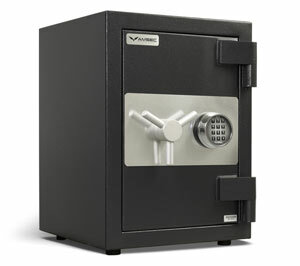 You must compromise on several different fronts based on convenience, security, and protection from threats. 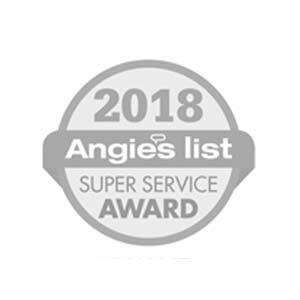 Read the full article to learn more.